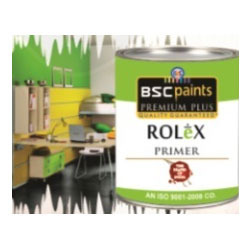 Manufacturer of a wide range of products which include interior wood coating. Owing to our vast experience in this domain we are highly engaged in offering Interior Wood Coating. Enhance natural look of interior wooden surfaces, the offered wood coatings are well processed in our advance processing unit by using finest quality ingredients and leading technology according to the set market standards. Our quality controllers test these wood coatings on numerous quality parameters so as to deliver a flawless range. Looking for “Interior Wood Coating”?